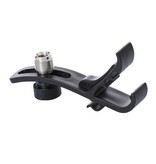 Microphone rim clip for mounting a microphone onto your drum rims. The flexible, yet sturdy, construction provides stability and ease of installation. 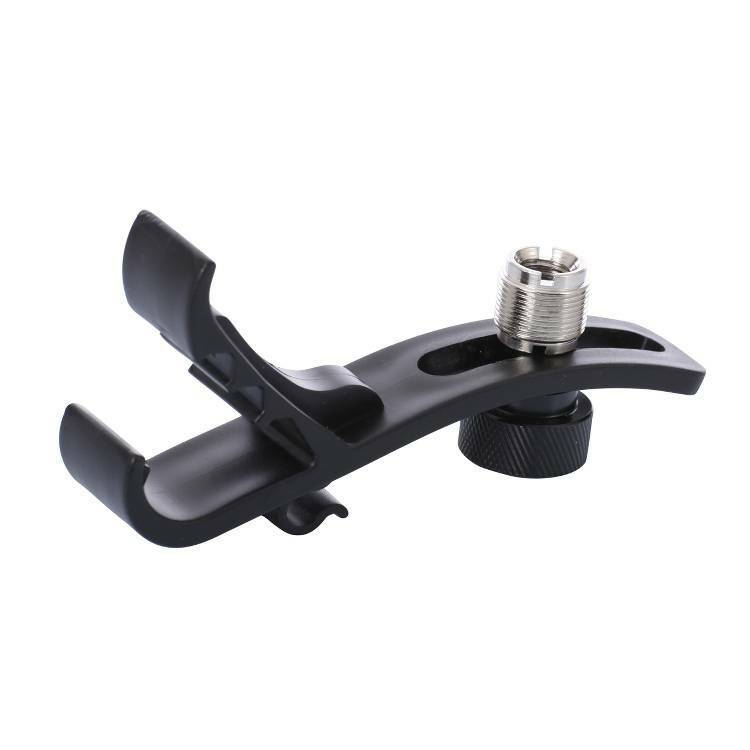 Adjustable height and cable clip. 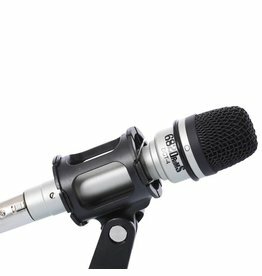 Any standard microphone clip fits on the mount with the included 5/8 inch to 3/8 inch thread adapter. 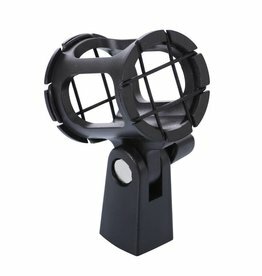 Suggestion: use with SHM2 shock mount.